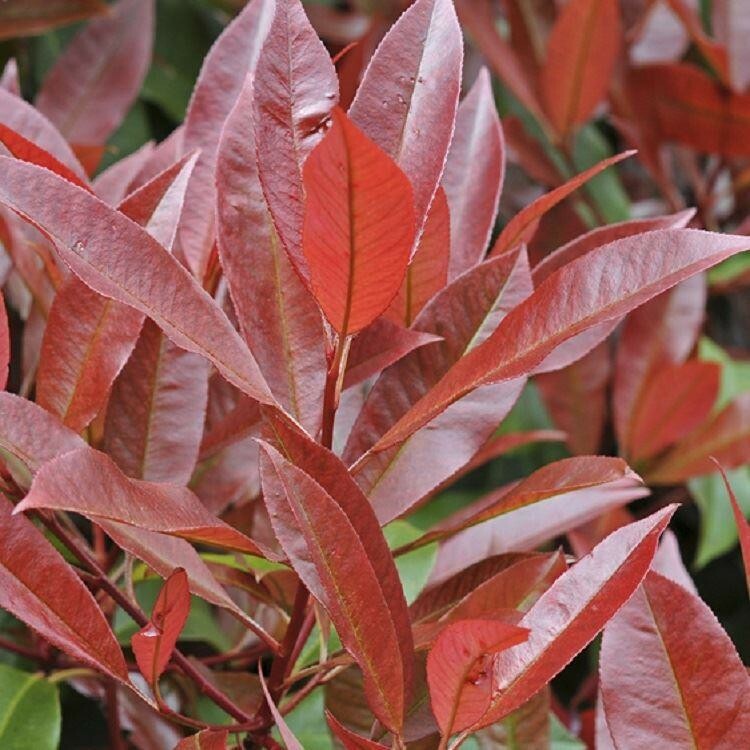 This popular evergreen shrub has brilliant red, glossy young foliage and clusters of small, white flowers in mid to late spring, sometimes followed by spherical red fruit. 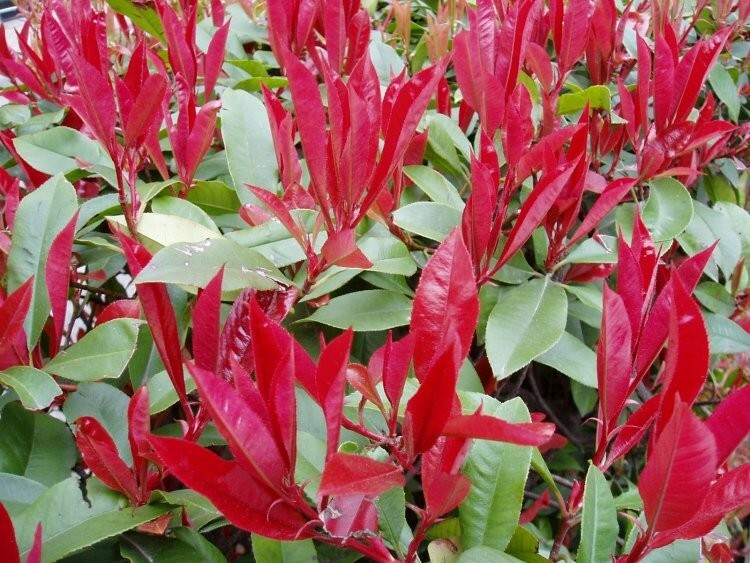 A compact and colourful variety it can also be used to make a fabulous informal hedge. It's also great trained as a wall shrub against a south or west facing wall. 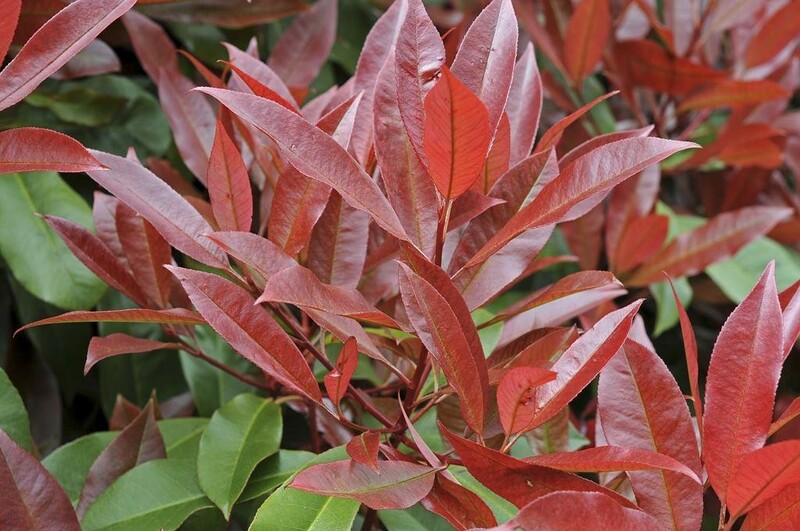 Our Photinia x fraseri Red Robin is supplied as bushy plants in approx 2 Litre containers.